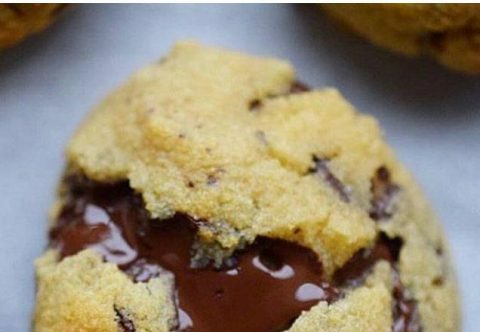 Ooey, gooey chocolate chip cookies. An all-time favorite with wholesome ingredients. 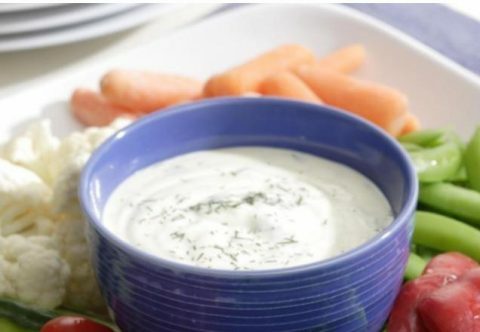 Who doesn't like ranch dip! A fresh, light summery dip that pairs well with fresh sliced peppers. Don't feel like lighting up the grill for a Father's Day meal? 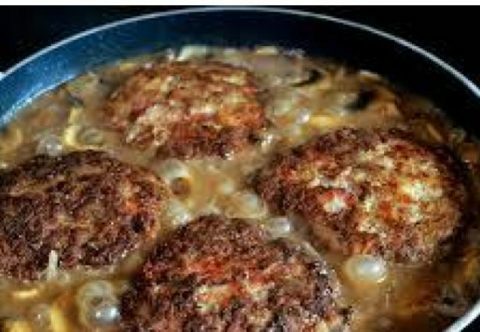 This salisbury steak with surely satisfy. 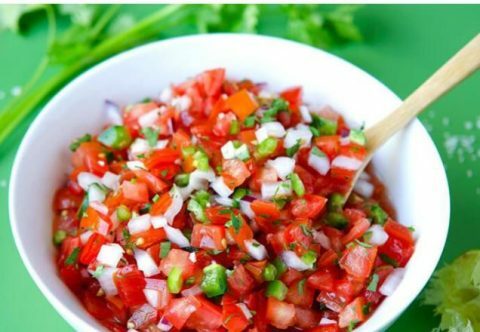 Spice up your summer with some pico de gallo! 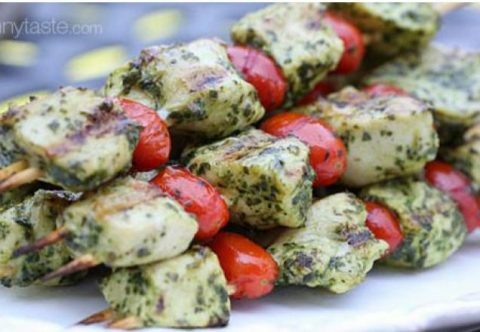 It's grilling season! Making your own pesto sauce is super easy and takes no time at all. 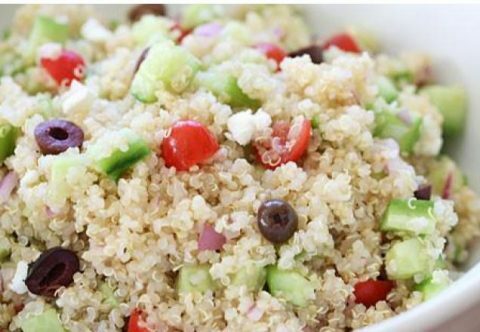 The perfect side dish, This can be enjoyed all summer long. Yum! 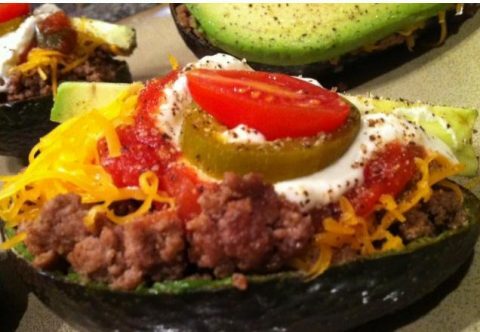 A different spin on the traditional taco night. 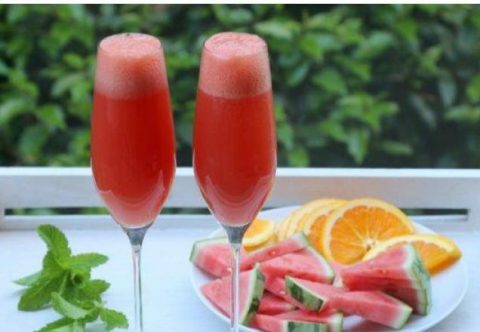 Brunch is the usual gathering for Mother's Day and if you are hosting brunch, add this mimosa to your menu! 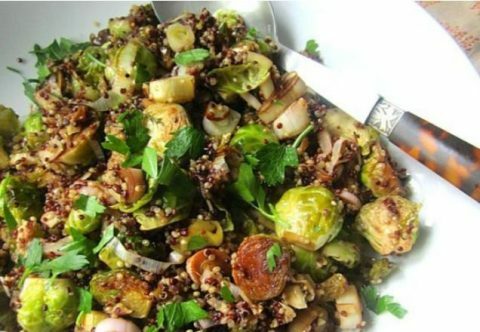 A versatile side dish for dinner, main course or as a lunch this meal will not disappoint. 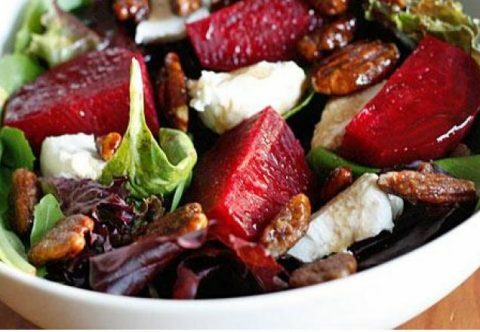 Beets are a powerhouse of goodness! 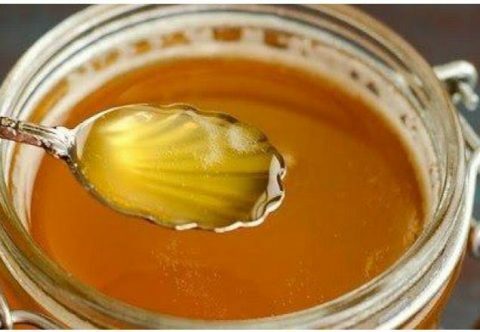 Homemade ghee is super easy to make and a great alternative to olive oil for cooking. 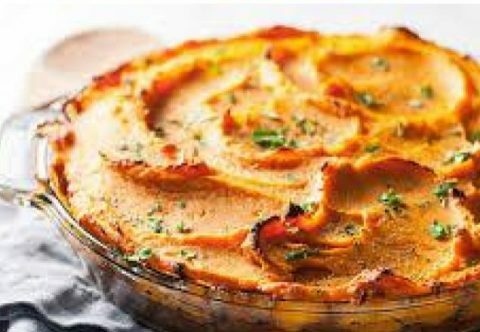 Continuing on with our meatless meals, next up is this hearty, filling, won't miss the meat, lentil and veggie shepherd's pie.